It’s one of the first times that the new technology has been implemented and promises to revolutionise the way in which people use renewable energy. 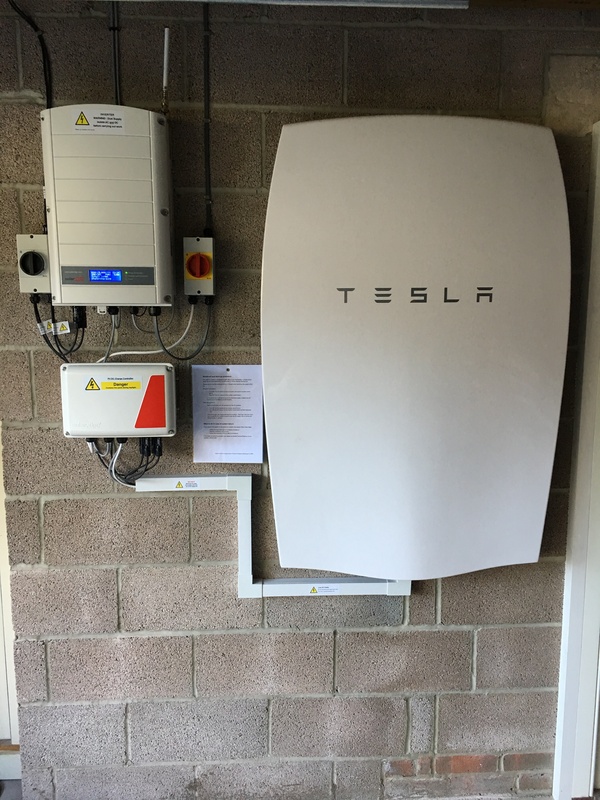 The 5kw Tesla Powerwall allows the effective storage of power generated by renewable technologies to use at a later time. The subject of solar PV and renewables has long been a hot topic, and in recent years government subsidies to support the fitting of solar panels have been significantly reduced. Now with big brands like Tesla Energy developing new affordable technology there is renewed vigour in the sector. Through partnering with leading roofing experts Elliotts Premier Roofing, Tesla Energy has enabled its new technology to be fitted alongside major roofing installations. “We’ve specialised in commercial and residential roofing for 30 years, and when Tesla Energy came to us to see if we could use its new technology we jumped at the chance to get involved and are proud that we are now one of its certified partners” said Simon Smith, who ran the project for Elliotts Premier Roofing. The Tesla Powerwall is the most advanced home power supply and storage supply available on the open market. It has been designed to be charged through any form of home renewable generation systems (most commonly solar panels). The Powerwall is intended to bridge the gap between peak solar generation and peak energy demand, avoiding loss of generated power and reducing overall home energy costs. Although the home power generation market is still in its infancy, Tesla has been designing and developing the home battery system for several years. Based on the same technology currently in use in its automotive branch, the Lithium ion (L.I) battery has been shown to be safe, easy to maintain, and efficient. Elliotts Premier Roofing, which is celebrating its 30th anniversary this year, has a strong reputation for working with specialist materials and cutting-edge products and systems. The company has recently worked on major developments including Southampton’s new Art Center, Centenary Quay 3 in Southampton and Galliford Try in Dorchester. 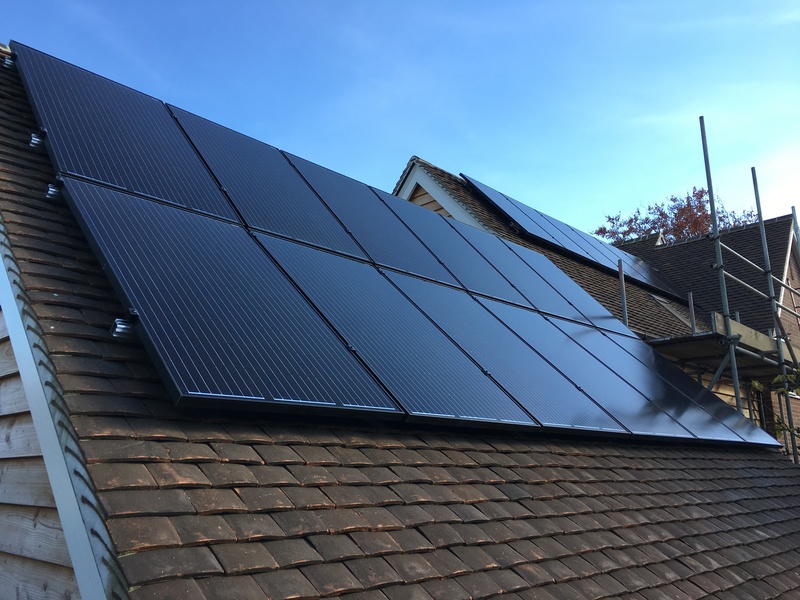 “The use of new technology and renewables is on the increase,” said Ed Sturgess, who oversees roofing and installation at Elliotts Premier Roofing. “Our strong industry links have resulted in us being able to use these technologies ahead of others in projects across the south of England.